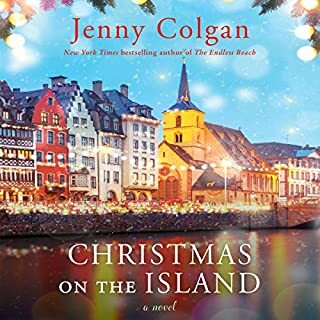 From New York Times best-selling author Jenny Colgan comes the debut novel that made her the sensation she is today - a hilarious, unforgettable story of one woman’s mad dash to put a stop to the wedding of her old school friend who’s the complete opposite of the sweet Scottish lord she’s marrying. Growing up in a quiet Yorkshire village, Roxanne couldn't wait to escape and find her place in the world in London. As a high-powered fashion editor, she lives a glamorous life of perennial singlehood - or so it seems to her sister, Della. But when Roxanne gets her heart broken by a fashion photographer, she runs away, back to Della's welcoming home above her bookshop in Burley Bridge. But Burley Bridge, Roxanne discovers, is even quieter than she remembered. 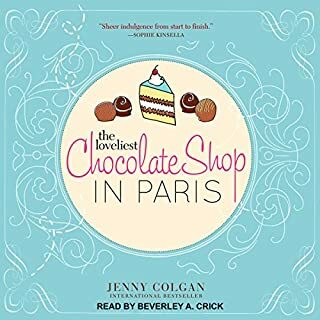 From New York Times best-selling author Jenny Colgan comes a hilarious romantic comedy about a down-on-her-luck florist whose future begins to bloom when she takes on the challenge of helping to transform her nerdy roommate. Take a trip to the Yorkshire village of Burley Bridge, where a very special little cookbook shop is about to open its doors.... In the beginning...Kitty Cartwright has always solved her problems in the kitchen. Her cookbooks are her life, and there isn't an issue that 'Cooking with Aspic' can't fix. Her only wish is that she had a book entitled Rustling Up Dinner When Your Husband Has Left You. Forty years later.... On Rosemary Lane, Della Cartwright plans to open a very special little bookshop. 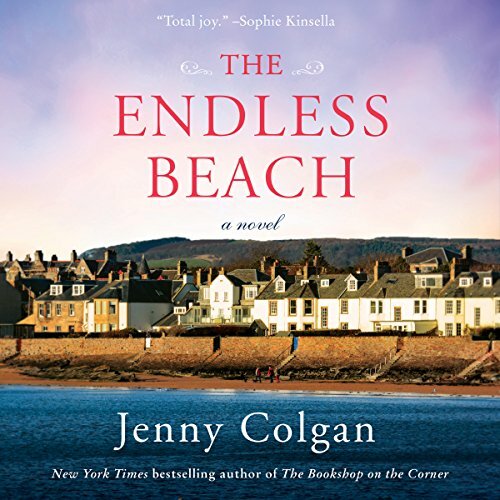 When Flora MacKenzie traded her glum career in London for the remote Scottish island of Mure, she never dreamed that Joel - her difficult, adorable boss - would follow. Yet now, not only has Flora been reunited with her family and opened a charming café by the sea, but she and Joel are taking their first faltering steps into romance. With Joel away on business in New York, Flora is preparing for the next stage in her life. And that would be...? Love? She’s feeling it. Security? In Joel’s arms, sure. Marriage? Not open to discussion. So many loose ends! Good thing there’s another in the series! The story is sweet and heartbreaking and sometimes frustrating. The story moves slowly for most of the book, then everything seems to happen in the last few chapters. One warning: the author is given to lengthy internal soliloquies, during which you imagine the other characters standing around waiting for this person to finally speak. You might find yourself skipping ahead to get on with the story. The narrator is very good! 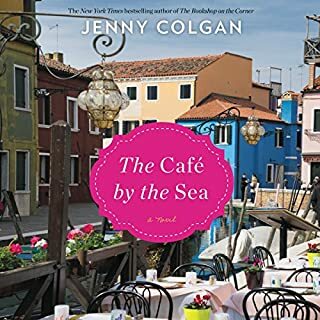 As soon as I finished The Cafe by the Sea, I immediately purchased this Audible book and experienced the same excellence in story writing and telling. This author has distinguished herself in recent years by crafting stories set in unique locales. Honestly, though, two books in each location/series is enough. 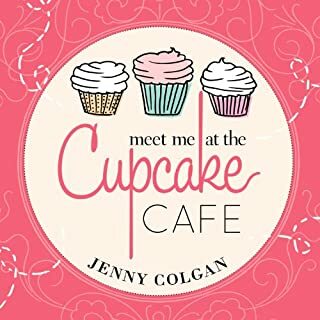 This is not the typical Jenny Colgan book: not charming or funny like the Book Shop, Chocolate Shop or Sweet Shop. This is sad and even depressing, I found myself wanting to quit about 60% through. The reader was very nice. I made it to the end but it's not a keeper and I'll be asking for my credit back. This book will simultaneously break your heart while filling you with unsurpassable joy and hope. Typical Jenny Colgan. I love the way her characters develop. Love the narrative except for the harsh American accents. I grew up outside of NYC and never met anyone with such a harsh voice. Tone it down please. Looking forward to her next novel. The narration by Sarah Baron was outstanding! I loved the story...About family, friendship, & LOVE! The Mckenzie's the family at the center of the book were real, human, conflicted and funny, as the middle of 5 so I could relate. 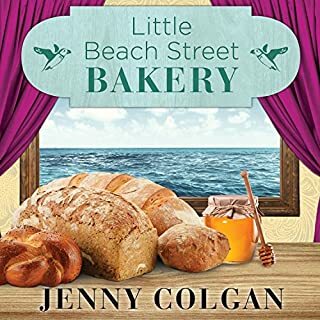 I highly recommend this book as the sequel to The cafe by the sea...put them both on your summer reading list, but do yourself a favor, Listen on audible, Sarah's narration is not to be missed! ENJOY! After listening to Cafe By The Sea of course I had to listen to this one and it did not disappoint! Absolutely marvelous book, but have the tissues ready. 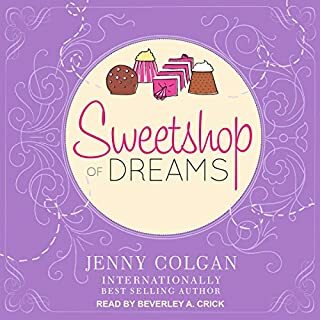 All the story lines are so very moving and, without spoiling anything, I will simply say Jenny Colgan has put into narrative a very real struggle going on in our world in a very moving way. If this book doesn't move you in some way you don't have a heart.